This replacement Shoulder Sling from Billingham is compatible with both Stowaway and 72 bags. The strap already comes supplied as standard with these bags, so this item is ideal as a replacement or spare incase of loss or damage. The strap is 25mm wide and features a comfortable and hard wearing webbing construction with leather connection tabs. This replacement Shoulder Sling from Billingham is compatible with both Stowaway and 72 bags. The strap already comes supplied as standard with these bags, so this item is ideal as a replacement or spare incase of loss or damage. 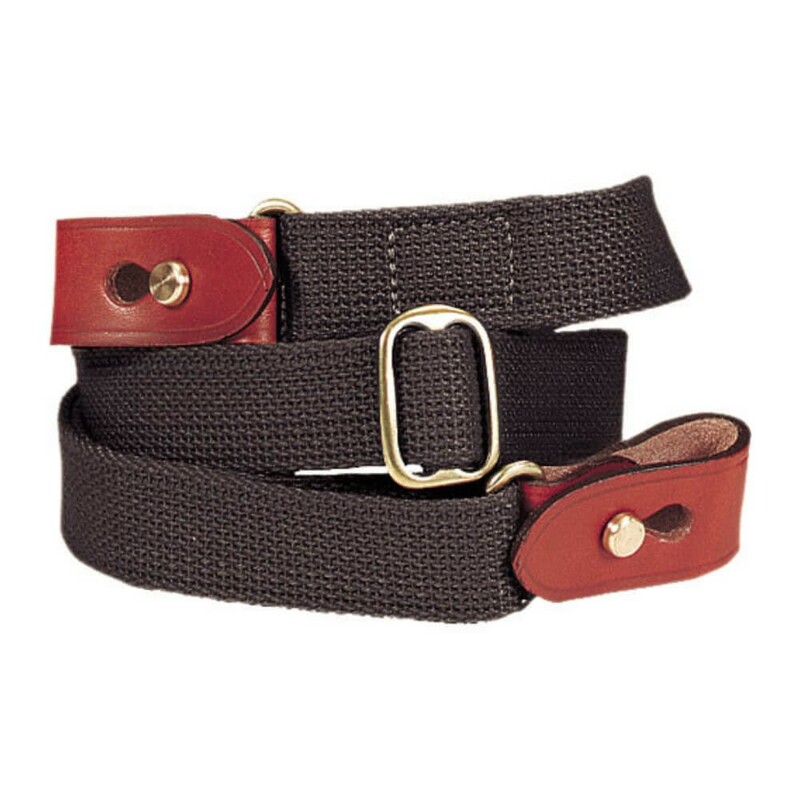 The strap is 25 mm wide and features a comfortable and hard wearing webbing construction with leather connection tabs.